Blessed with sheer greenery, the landscape of Mehao wildlife sanctuary is highly picturesque. 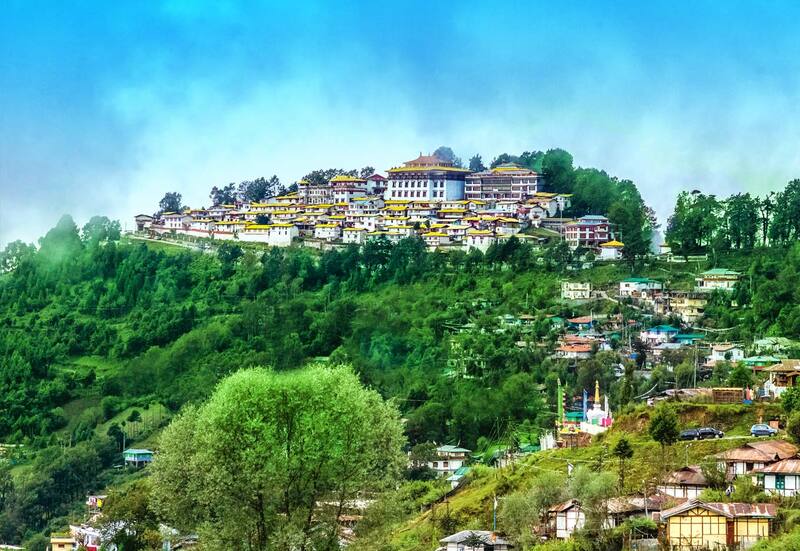 Located near the Roing in the Lower Dibang valley District of Arunachal Pradesh, it covers an area of 281 sq km. It is not only a land of wildlife but is also dotted with beautiful natural lakes. The nearby region of this wildlife sanctuary is occupied by Idu Mishimis and Adis. The sanctuary shelters rich flora and fauna which fascinates people from around the world. A wide variety of wildlife such as reptiles, birds, insects and mammals are found here. Some of the notable wildlife are Tiger, Leopard, Musk Deer, Red Panda, Spotted Linsang. Jungle Cat, Indian Elephant, King Cobra, Pit Viper and Sambar and many more. If you are a bird enthusiasts, then Mehao Wildlife Sanctuary is the right place for you. Till now around 200 species of birds have been recorded here. Some of the exciting bird species found here are Large Cormorant, Mallard, Three Toed Forest Kingfisher, Himalayan Pied Kingfisher, Blue Throated Barbet and Monal Pheasant. Several accommodation options are available near the Mehao Wildlife Sanctuary. Air: The nearest airport is Dibrugarh. Roing and Itanagar are connected by Pawan Hans Helicopter, so reaching Mehao Wildlife Sanctuary is not a hassle. Rail: The nearest railway station is Tinsukia. Road: Roing is well connected with Tinsukia and Bibrugarh by bus and taxi service.